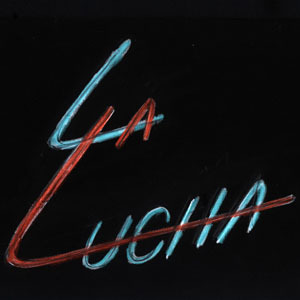 La LuchaThe Stuggle was shown as an exhibit at Tallerpuertorriqueño, Inc. as part of the 2001 El Festival Cubano. 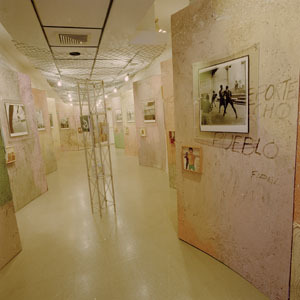 The festival which ran from 2001-2004 was initiated by Moonstone, Inc. and created enduring cultural connections between artists of Santiago de Cuba and Philadelphia. 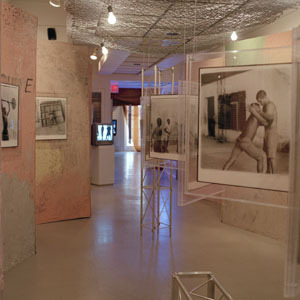 The exhibition at Taller was a site specific installation designed by Hiroshi Iwasaki to capture the ambiance of the Aurelia Janet gym in Santiago de Cuba where the photographs and film for La Lucha were made. 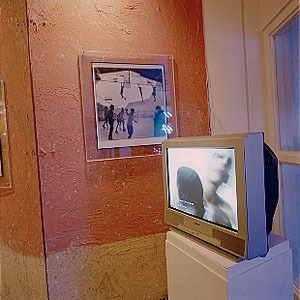 Curator for the show was Anabelle Rodríguez. I am grateful to Carmen Febo-San Miguel, M.D., Taller's director, for having this exhibit in their space.